for $477,000 with 4 bedrooms and 3 full baths, 1 half bath. 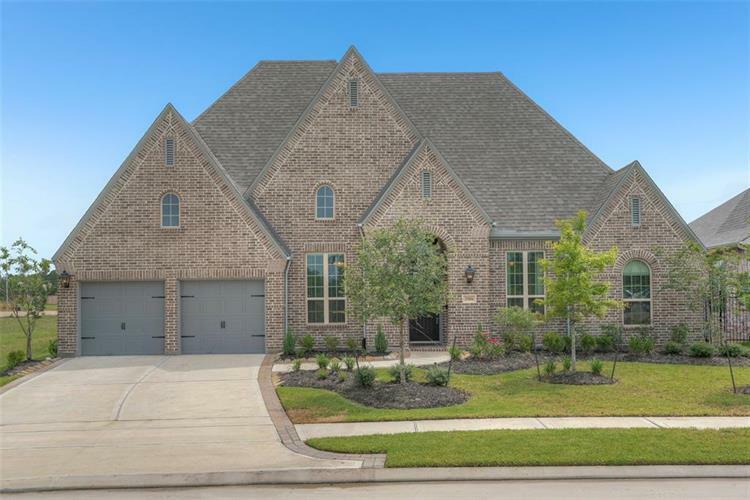 This 3,398 square foot home was built in 2017 on a lot size of 12006 Sqft..
Nearly new, lightly lived-in, 2017 Highland Home in gated enclave. 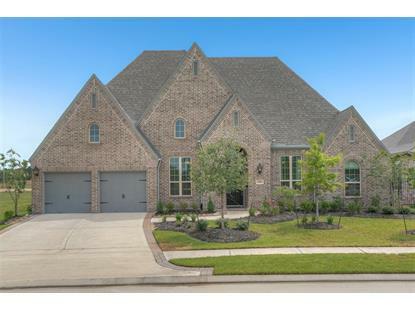 Fabulous single-story home has current colors/finishes on a large homesite with room for a pool. Wood-look tile floors extend throughout main living areas. Thoughtfully designed floor plan has study & living room (c/b formal dining) up front, with 2 secondary bedrooms, bath, and children's play room. Back of home has adjoining family/kitchen/dining area with guest suite, full bath, and game room w/ French doors on one side and master suite on opposite side. Family room has beautiful corner fireplace. Island kitchen w/ white cabinetry, granite counters, stainless appliances & wine bar. Dining/breakfast room can accommodate a large table and has access to lanai. The private master suite features bay window, his-and-her vanities, make-up area, soaking tub, separate glass shower, and large walk-in closet. Neighborhood fitness center to open in August. Zoned to Klein ISD.